I want to love where I live. I want to create a place that we enjoy and are able to rest well, where we can welcome others. This book offers help in rethinking what is important to creating a home we love. It also goes step-by-step through each room of the house, from “us rooms” to the “personal refuge” spaces of the bedrooms to help declutter. I loved Joshua Becker’s no-nonsense approach to making the decisions necessary to only keep the things that are necessary or enjoyed. It didn’t feel overwhelming, when he kept reminding and reframing the decluttering as a way to enjoy my home more. If you want practical help with minimizing your home, this is the book for you. Thanks to Waterbrook Multnomah for my free review copy. My opinions are my own. I was looking forward to this book that is dedicated to one of my favorite Psalms. This book offers a deeper look at Psalm 23, inviting the reader to reflect on finding the Lord in the midst of dark places. I felt like I was hearing a kind pastor remind me of the truth of Scripture, next to stories and anecdotes of his own life for examples. While this book didn’t connect with me in the way I expected, I’m grateful for this book preaching the truth that the Lord offers us his presence in every circumstance in our life. Thanks to Baker Books for a free review copy. My opinions are my own. I think we always need stories of what the Lord has done. Jesus Revolution walks the reader through the events of the 1960’s and 1970’s in the world, contrasted with Greg Laurie’s personal journey during that time. These pages unpack how the American church was shaped by this generation’s revival. I loved the reminder of how God loves to use regular, ordinary people to do his work. As someone who can feel discouraged by the darkness of our current day, this book was a needed reminder that the Lord often shines his light into just such dark places. I picked this one up because I was drawn to the title. I loved the permission it offers! Shelia Walsh shares parts of her own story to offer hope to the reader of how to move forward when you’re struggling. 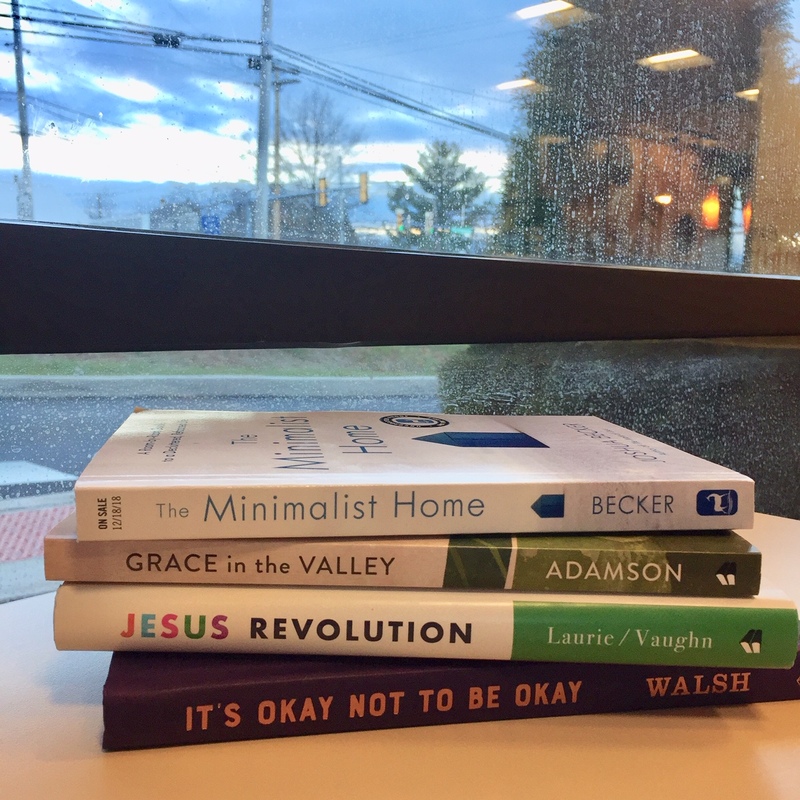 From letting to go of what you can’t control, to celebrating and reframing your scars, this book champions those who are stuck yet clinging to the hope of beginning again. I was hoping for more of Sheila’s story, and while she does share bits of it, she spends time unpacking different Biblical accounts that have been helpful to her. I loved how she ended each chapter with action steps and reflection. As a side note, I have a strong aversion to books with the author prominently featured on the cover. I removed the cover of this one, and just enjoyed it’s plain purple hardcover underneath. You never know what you’re going to get with a debut author, so it can feel a bit risky sometimes for me to try someone unknown. But this book was one risk I’m so glad I took. We Hope For Better Things weaves three women’s stories together, beginning with the Civil War, to an interracial relationship in the 1960s to today. 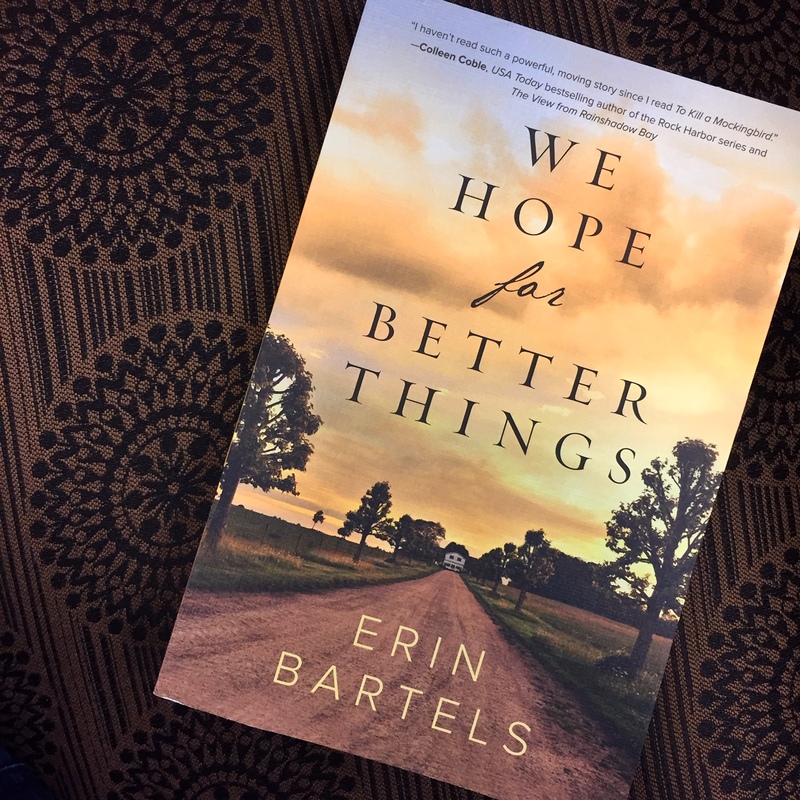 It takes a skilled storyteller to keep a reader engaged and tracking with three separate storylines, and Erin Bartels did a masterful job. I deeply appreciated experiencing the tension, heartache and disequilibrium of the characters as they each had to wrestle with racism and the impact on people they cared for. There were no easy, pat answers offered for the complexity and depth of the wounds of racism. I’m always eager to learn from a perspective other than my own, and this was such a helpful look into the past as it relates to the present. Difficult topics and triggered moments were shared tastefully but still in a way that communicated the impact of what was happening. I loved Erin’s notes at the end, sharing about her research and asking for grace as a white woman writing about color. This is one I’m so glad to have read. Thanks to @revellbooks for the review copy of this wonderful book! My opinions are my own. 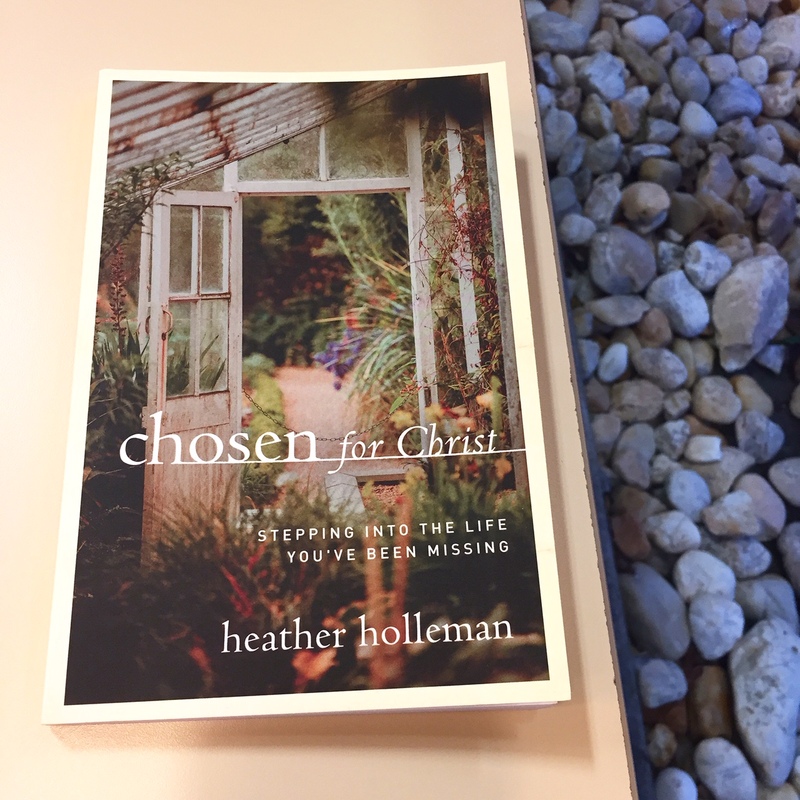 This is the fourth book in Heather Holleman’s series of books unpacking a specific word found in Scripture. Chosen with Christ invites the reader to see the truth of what it means to be fully wanted and loved. As a writing professor, Heather is knowledgeable about words and the power they offer. But she also shares so much of her own story and struggle in these pages. One of my favorite things about all of Heather’s books is how she paints a picture, using her own life, of what it looks like to integrate truth into daily living. I love how this book addresses the pain of rejection and unpacks the beautiful reality of being chosen. This is a much-needed invitation to claim and live out the truth of the Christian life. Thanks to @moodypublishers for a review copy of this wonderful book. My opinions are my own. This is the book my heart needed at Christmas. It feels like the opposite of a Hallmark movie, in a good way. Instead of fluff and saccharine sweetness, these pages are filled with a deep, earthy goodness that comes from entering into someone else’s story. I deeply appreciated Shawn’s vulnerable honesty about the state of his own heart entering into this relationship with his Syrian neighbor. I saw myself in his fears and insecurities, the ways he imagined himself being perceived. What I loved was being reminded of the goodness that is ours when we lean in closer. Fear of the unknown and a desire to be safe often causes us to pull away. There is so much pulling away in our own country right now. Shawn and Mohammed’s beautiful, simple story is one of entering in, reluctantly even, and discovering the grace of sharing life and being loved. I couldn’t help remembering as I read this book, that this was Jesus’ story too. Fleeing his home for safety in another country was his childhood reality. How easily this could be me, if I was only born to someone else, in some other place. I always want my heart to be broken for those around me. This book reminded me of how I fight back by leaning in close. Thanks to @revellbooks for my review copy. My opinions are my own. I love that Sally Lloyd-Jones wrote a recommendation for this book, because I think it feels like the Jesus Storybook for Grownups. I find at Christmas (and probably all the time) I need less pressure and to-do lists and shoulds. Instead, my heart craves narrative and invitations and stories. This book is just that. It isn’t a traditional devotional, although there are 25 chapters if you choose to read them leading up to Christmas. But you could also read this anytime. I love that this book is full of familiar Biblical narrative but written with a freshness, as a story all pointing to Jesus. I love the lack of preaching, as it assumes that the power of this story is enough. And it is. 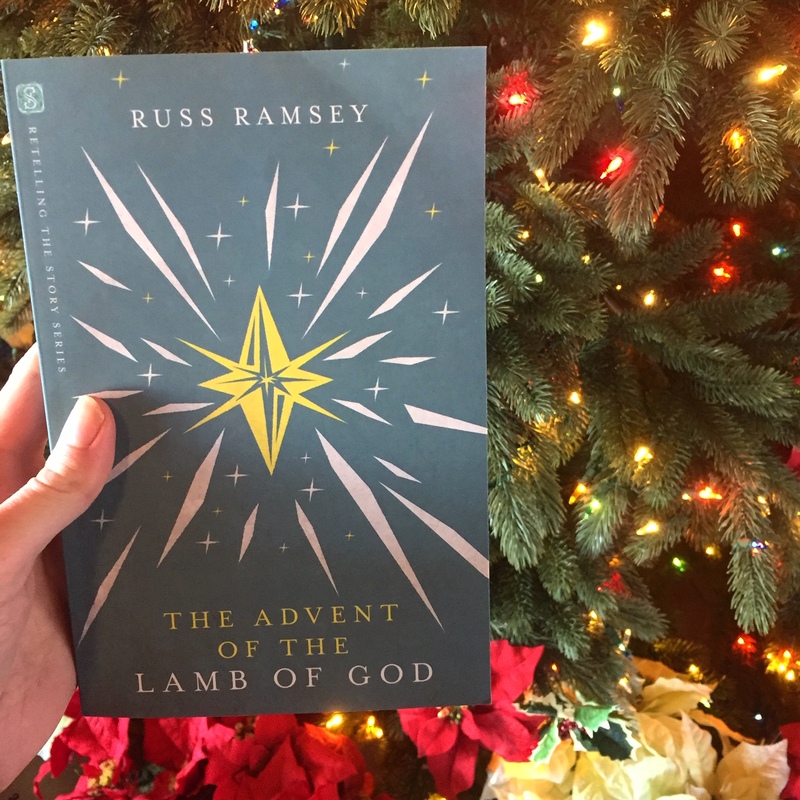 I’m so grateful for this book to be part of my time reflecting and preparing for Christmas this year. Thanks to @ivpress for the free review copy. My opinions are my own. This was one I was excited to read. I’ve deeply appreciated hearing from Christopher Yuan in the past about his journey. As someone who has lived as a gay man, his wisdom and insights feel especially helpful. He speaks about how there is a shift in how we think about sexuality, tracing it back to identity. 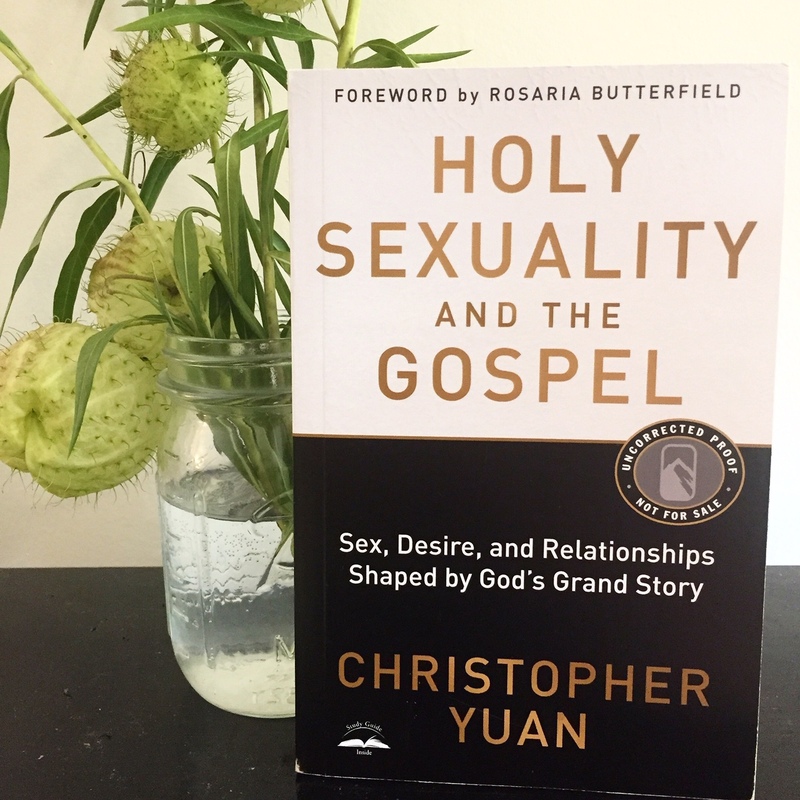 This book addresses the questions facing Christians today in regards to sexuality in a clear, kind, steadfast way. By broadening the conversation to speak about identity, the gospel is able to offer hope for not only those struggling with sexuality, but those who stand next to them. I absolutely loved chapters on practically how to have conversations and what a godly response truly looks like when a friend shares about their sexuality. I want every Christian to read this book! This is a much-needed conversation, and I’m so grateful for the tools and help this book offers. Thanks to @waterbrookmultnomah for a free review copy. My opinions are my own. I’m absolutely loving this little book as part of my Christmas reflecting. If you want more substance and more invitations to enter into the tension of hope and poverty, vulnerability and expectation, this book is for you. 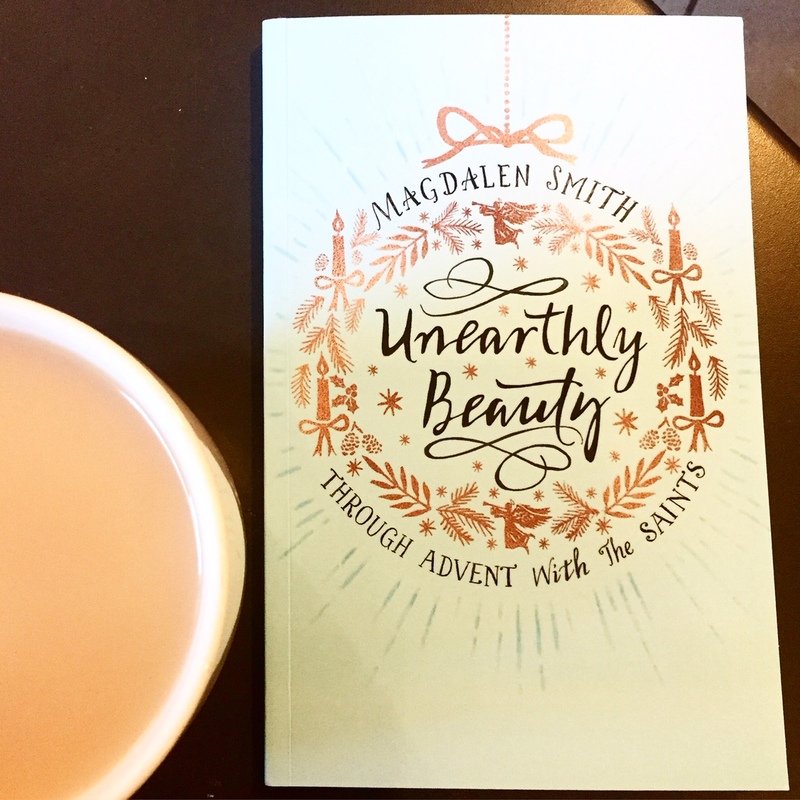 I absolutely love Magdalen Smith’s writing and it is a joy to learn about those the church calls “saints,” ordinary people who courageously followed Jesus. Plus, her writing is just lovely. She’s a natural storyteller and I’m enjoying each page. Thanks to @ivpress for the free review copy. This one is a pure delight! My opinions are my own. I wasn’t sure what this book would be like but I kept seeing it recommended so I thought I would give it a try. And I’m still not quite sure what to make of it. This book reads like a series of related essays about culture and faith. Some of the humor worked for me, like all the footnotes sprinkled throughout. Some just didn’t work for me. His last chapter was one of my favorites, as his vulnerability about his dad’s cancer diagnosis and his wrestling with the Lord was matched with some well timed humor from pop culture references. That chapter felt intentional and I connected to him as a reader. I didn’t feel that way about the rest of the book. I feel confused about what the point of certain chapters were, other than humor. This book felt fun and had some good moments, but it felt a little disjointed and confusing for me. I’ll admit that I’m unfamiliar with the author’s podcast, and perhaps I just wasn’t the intended audience. #partner thanks @thomasnelson for the review copy. My opinions are my own.